You have the rings, the dress, and the guest list. Now all you need is the ideal location. Make it unique, make it you. Our staff will help you design every detail and include every comfort to make your wedding ceremony and reception stand out. 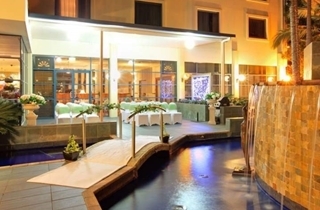 Our 4.5 star boutique hotel offers the ideal venue for your wedding day. 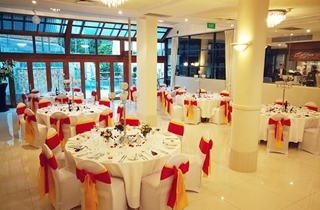 Located just minutes from popular photographic destinations such as Kangaroo Point Cliffs and Southbank Parklands, we are able to facilitate all of your requirements in one location – from wedding ceremony to wedding reception and accommodation for you and your guests. 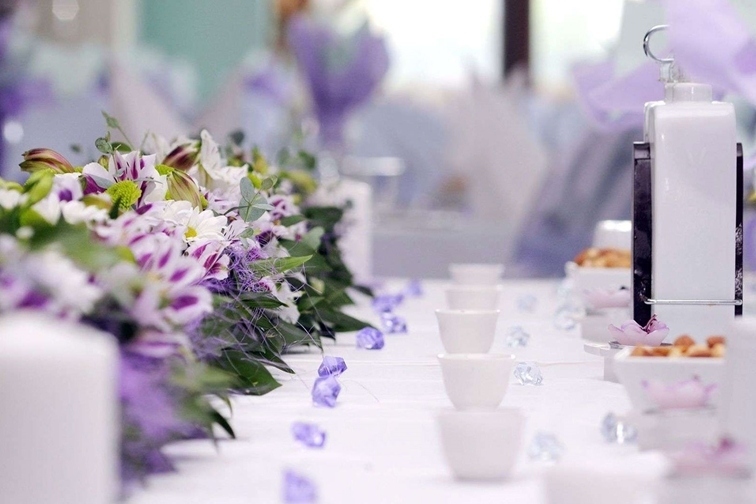 Understanding that your wedding day is one of the most important occasions in your life, Best Western Plus Hote Diana is known for its’ friendly service, fabulous facilities and a mouth watering menu to satisfy the most discerning guest. Our dedicated events staff including wedding coordinator will ensure nothing is left to chance in creating the most memorable occasion. Your wedding coordinator is available from the start through to the big day to plan your absolute perfect day. 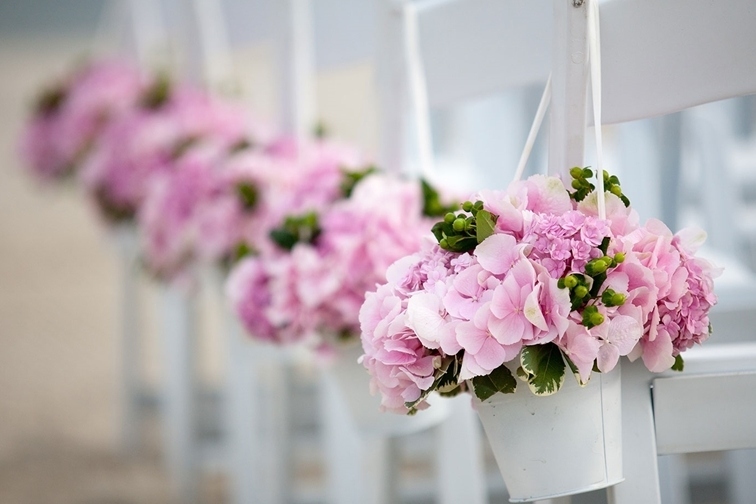 Our Wedding Coordinator would love to help you achieve your perfect wedding. 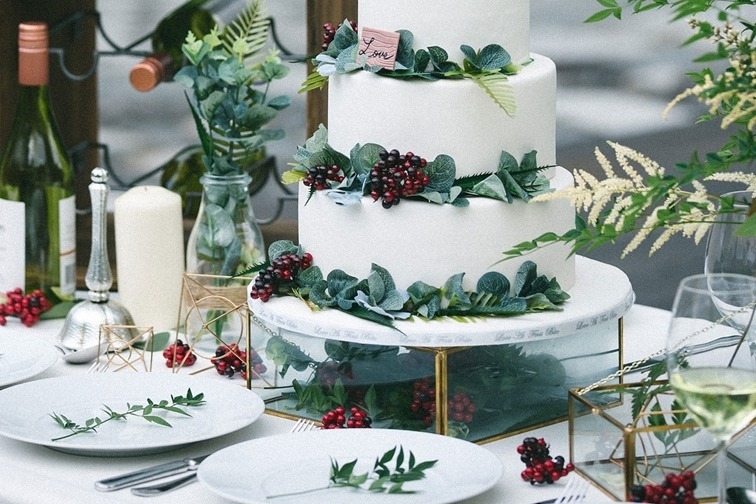 From reception room decorations, menu selections, beverage choices, flower arrangements and entertainment will be explored to ensure that what you imagine is delivered to perfection. 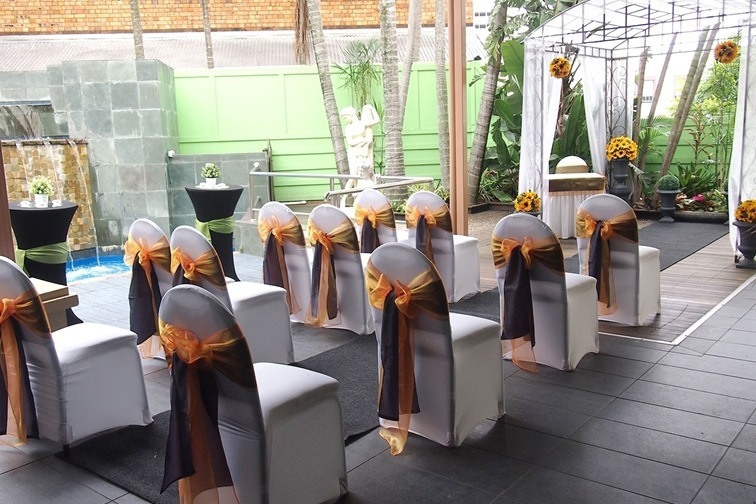 Our Aventine's Room is ideal for couples who are looking for much more than a function room for their wedding day. 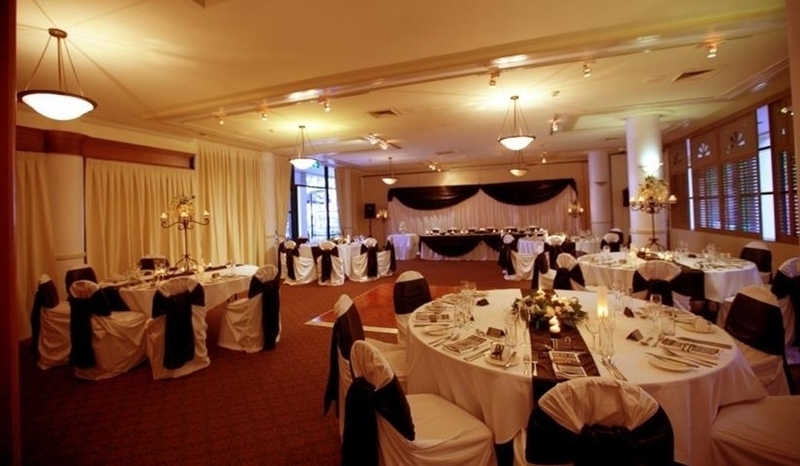 The air-conditioned Ballroom provides a variety of wedding reception possibilities. We are committed to providing an exclusive experience for all of our guests. We look forward to having the honour of hosting your Special Day. 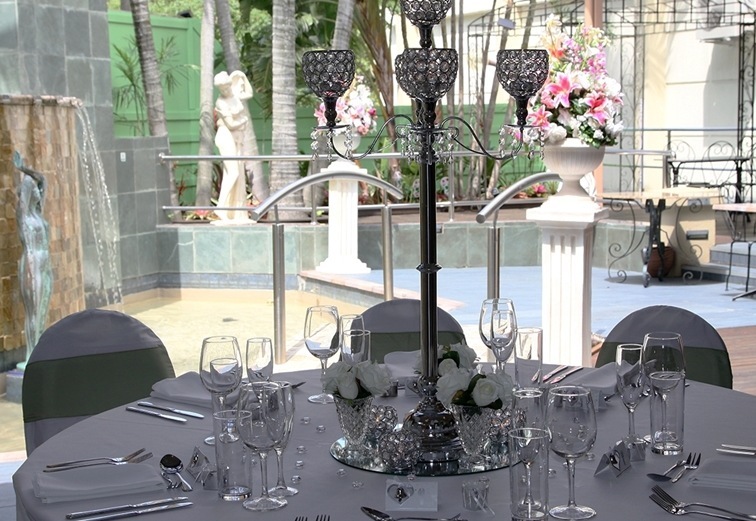 Our covered Fountain Courtyard is the ideal alfresco-style wedding reception area with a beautiful fountain to act as the perfect backdrop. 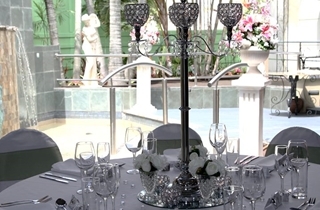 This verstatile area is popular for Wedding Ceremonies and elegant Cocktail-Style Receptions. We are committed to providing an exclusive experience for all of our guests. We look forward to having the honour of hosting your Special Day. 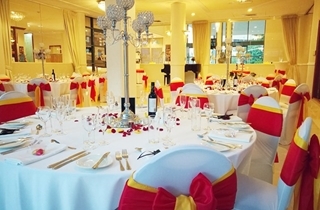 This beautifully laid out space is ideal for any wedding of up to 130 guests. It's adjacent spaces make for a private setting with dancefloor and access to the al-fresco fountain room. This classic style reception dinner offers a 2 course sit down alternate drop dinner. This ROMANTIC CERMONY package can be added to any of the reception packages. 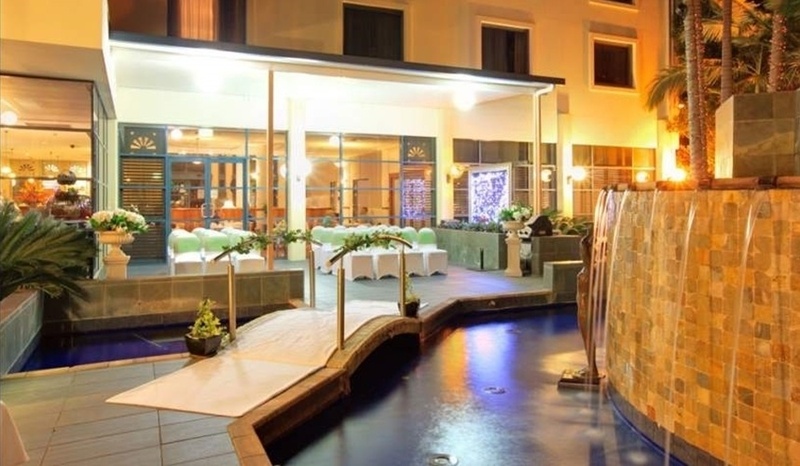 It is located in our beautiful courtyard alongside our tranquil fountain backdrop just outside our your reception area.